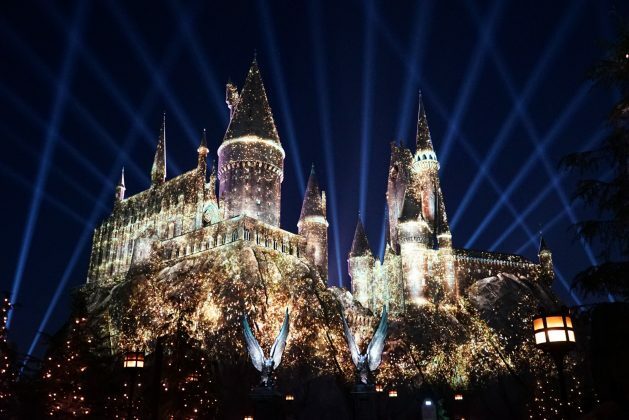 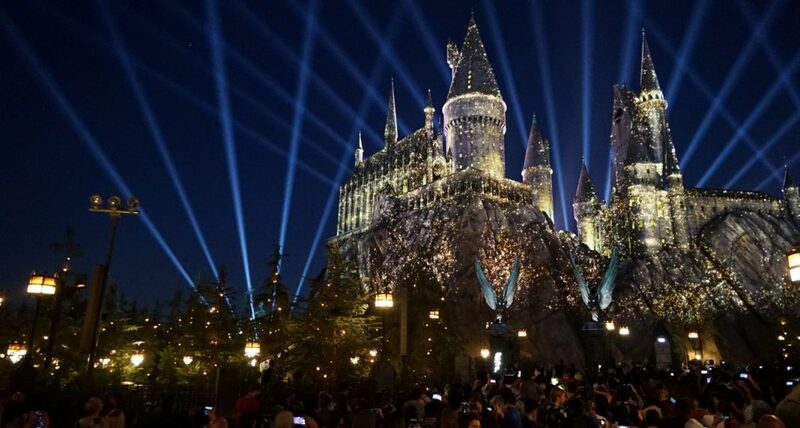 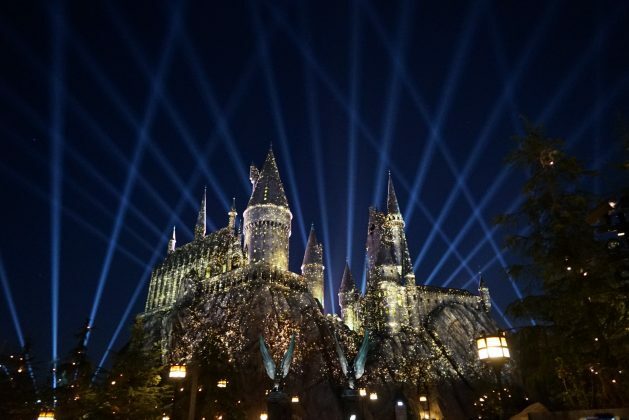 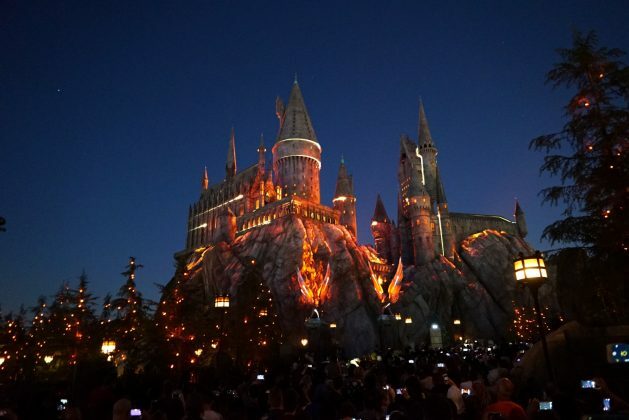 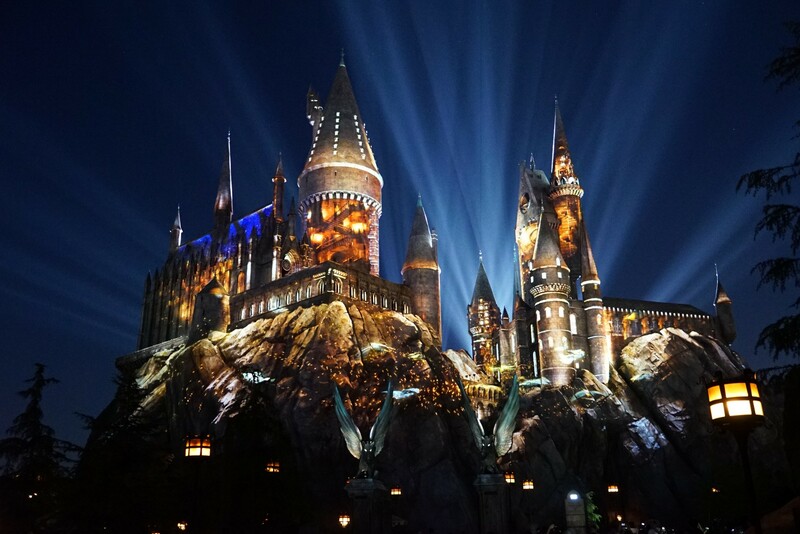 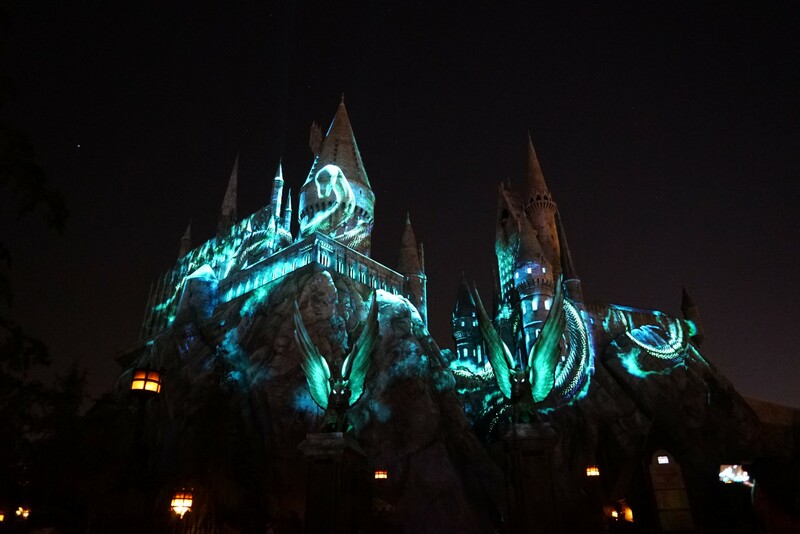 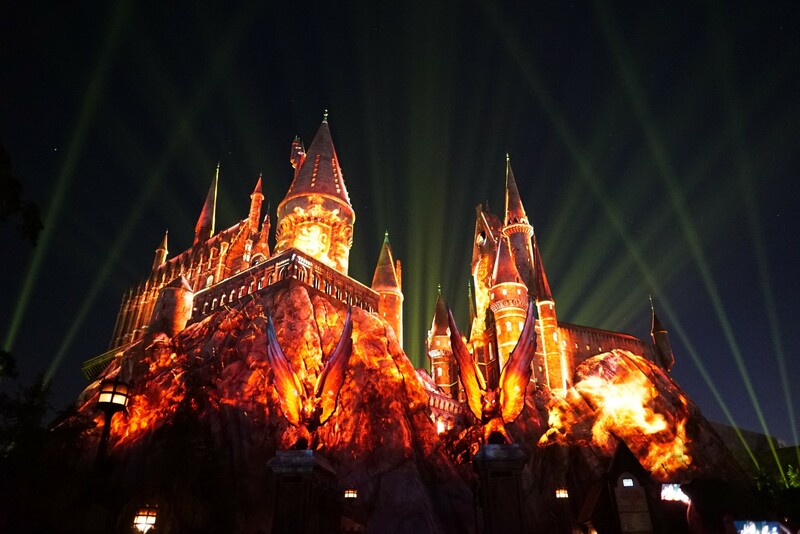 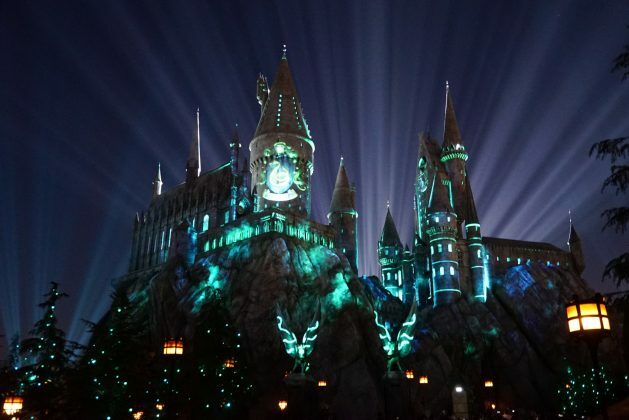 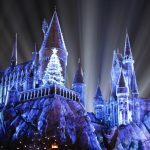 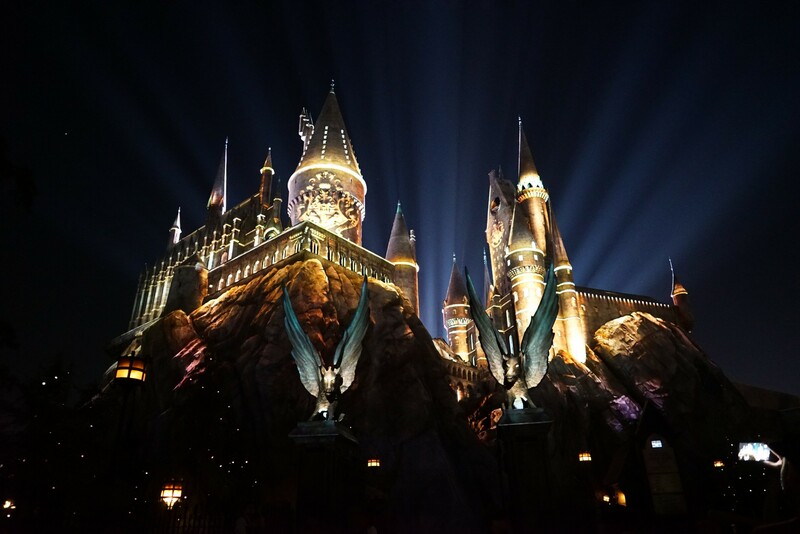 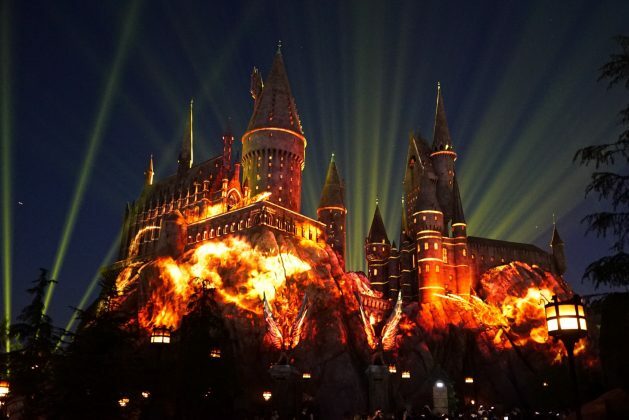 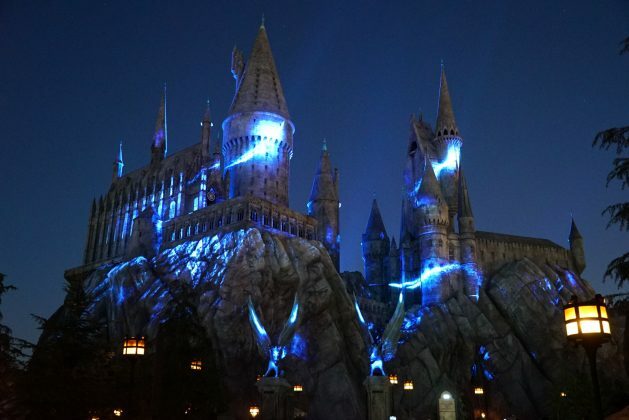 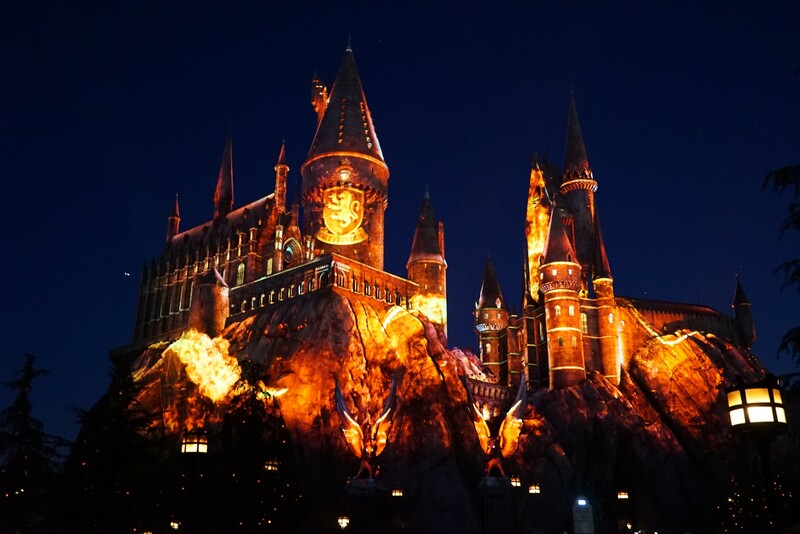 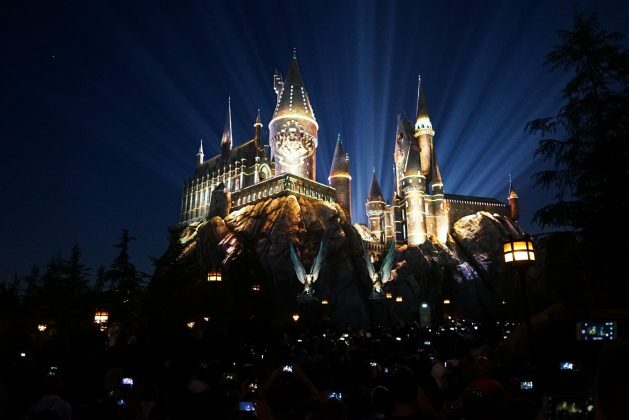 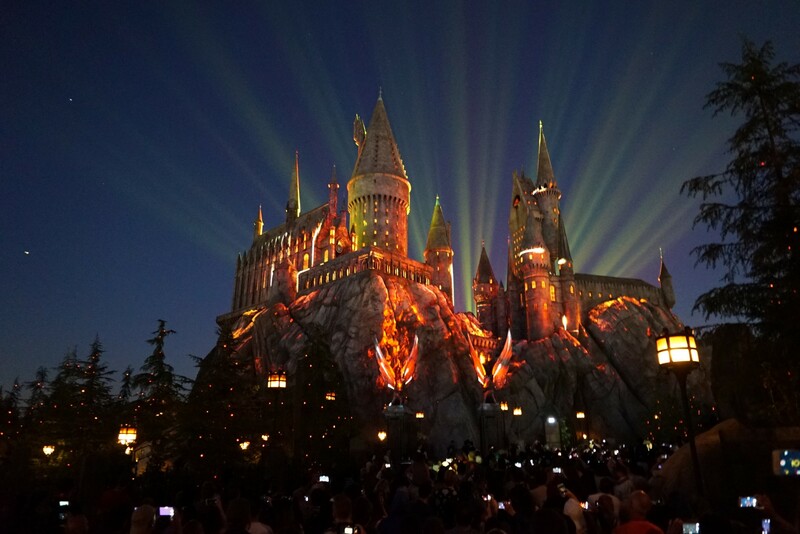 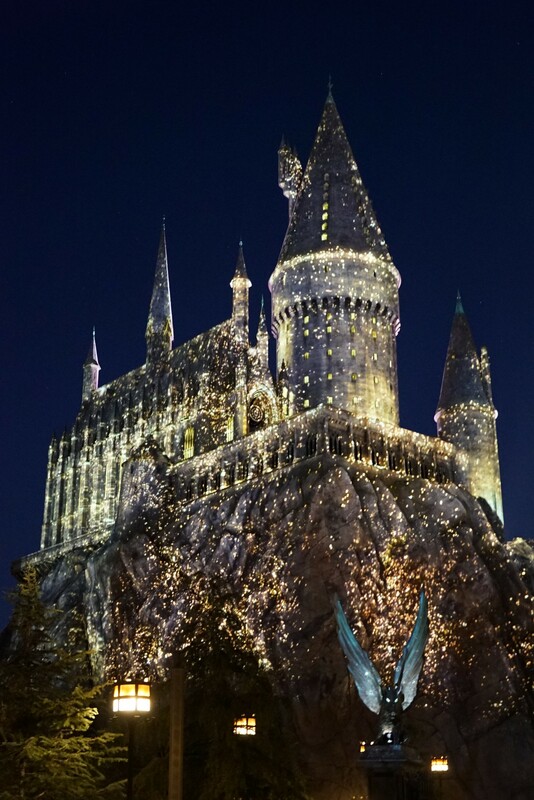 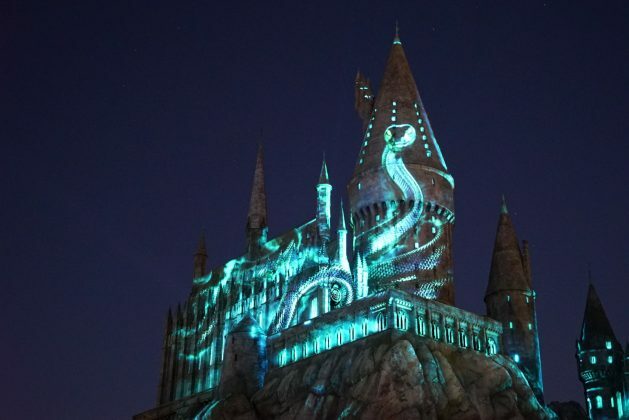 Universal Studios Hollywood’s new summer offering – The Nighttime Lights at Hogwarts Castle – will officially debut on June 23. Universal was gracious enough to invite Inside Universal to a media preview of the all-new nighttime experience. 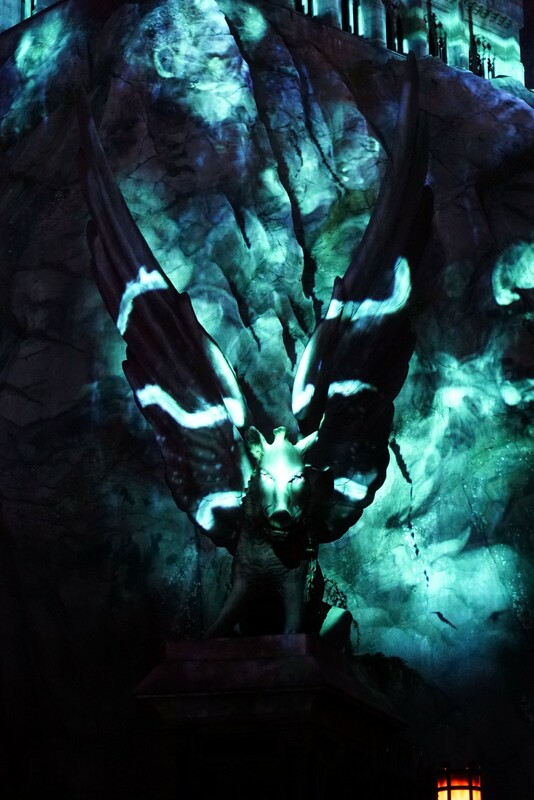 Taking place multiple times per night beginning June 23 and ending on September 4, the Hogwarts Castle inside The Wizarding World of Harry Potter will come alive as the Sorting Hat takes guests on a magical journey into the world of the four Hogwarts houses: Ravenclaw, Hufflepuff, Slytherin and Gryffindor. 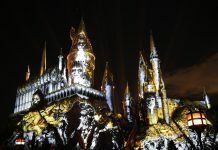 The new show combines state-of-the-art projection mapping, along with the iconic John William score, to create a new experience that will leave guests wanting to see it over and over again. 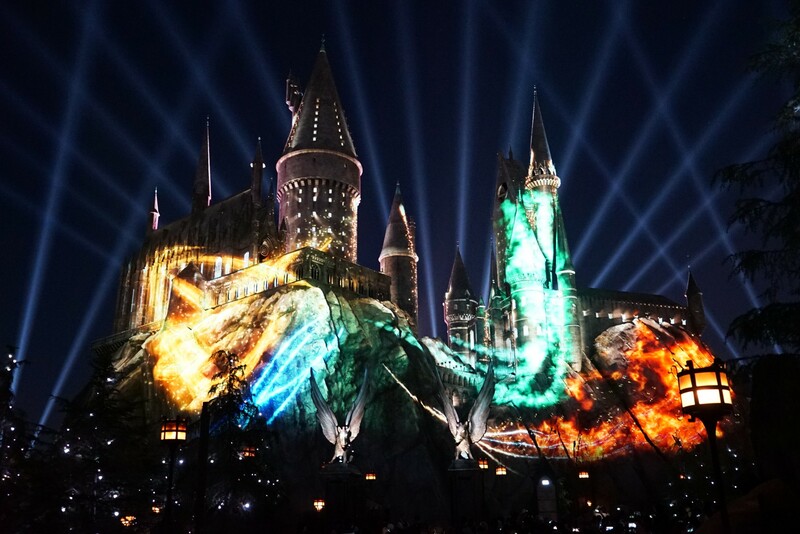 As stated in our initial thoughts, the five-minute show packs a lot into its short duration. 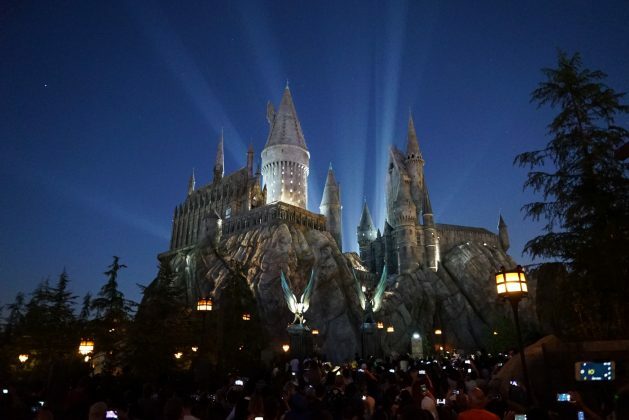 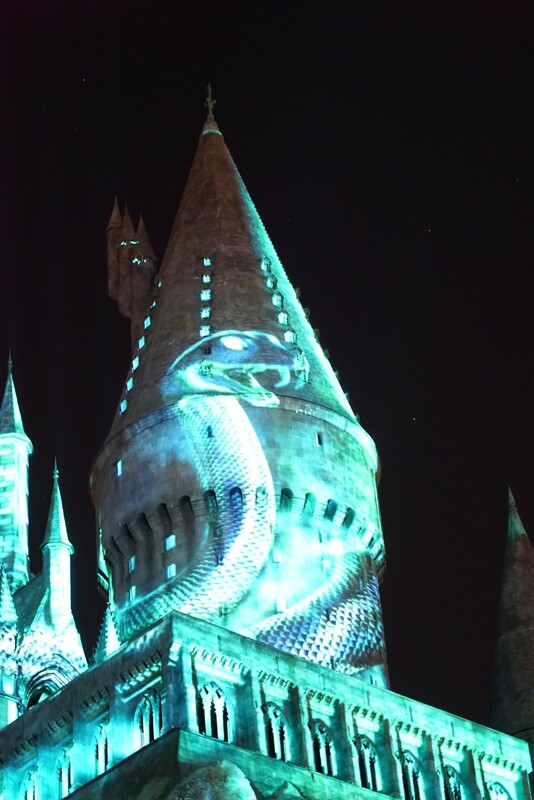 Fans of the Potter franchise have longed for Universal to create a nighttime experience. 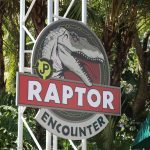 Universal not only listened, but went above and beyond expectations. A great show should always leave you wanting more while still making you feel like it was worth the wait; The Nighttime Lights at Hogwarts Castle does exactly that. 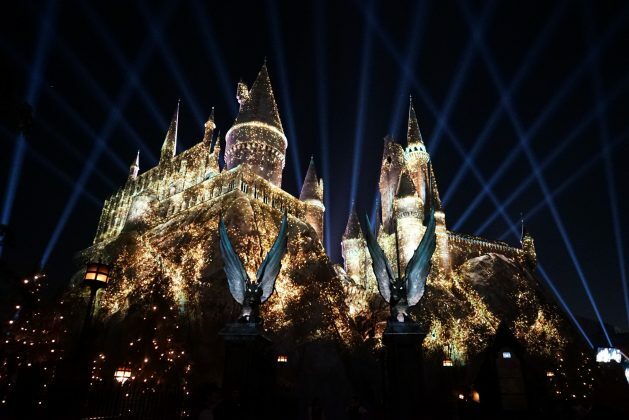 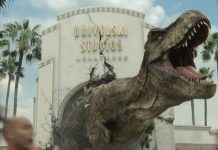 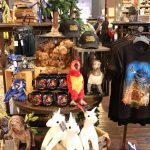 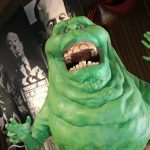 With the talents and guidance of Stephen Siercks, Senior Director, Entertainment Production, Universal Studios Hollywood and his team, Universal raised the bar once again for the guest experience. Universal began the installation of the nighttime show a few months back; by adding 20 projectors to the top of the soon-to-be DreamWorks Theatre. 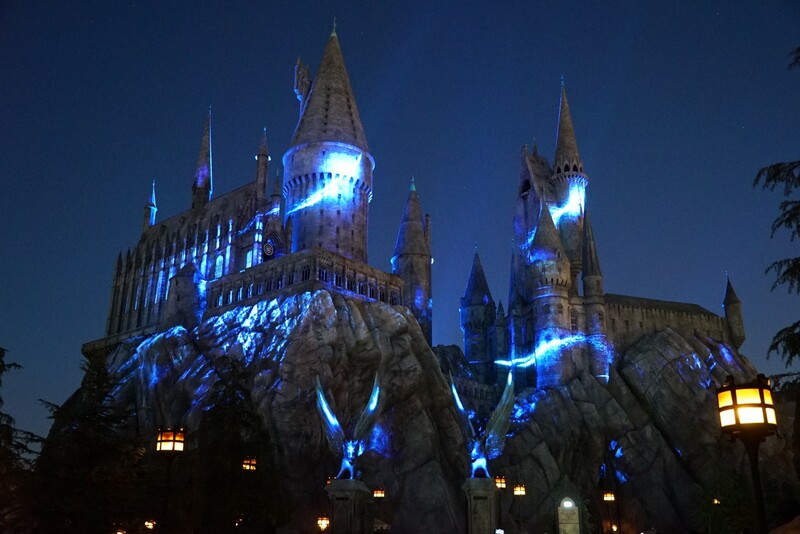 A new lighting design, featuring over 20 moving heads, plus lighting, was installed in the surrounding trees, along with a sound installation using Cal 64 (Meyer Sound) – which are attached to the lighting poles directly in front of the Tri-Wizard stage. 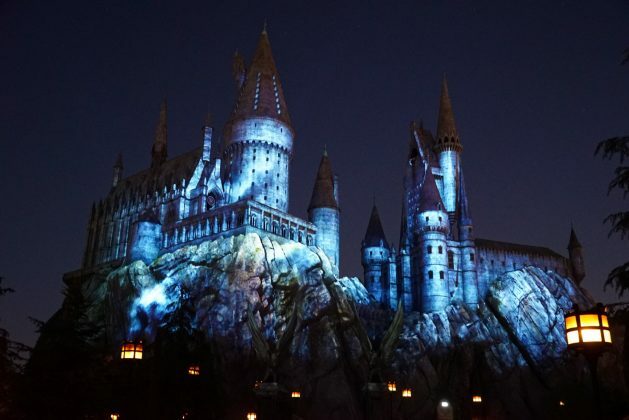 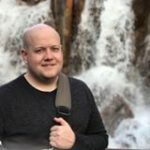 When it comes to the best spot to view the show; “There’s so many places to view The Nighttime Lights at Hogwarts Castle, each area provides a different and unique experience, so the answer is…everywhere.” says Siercks. 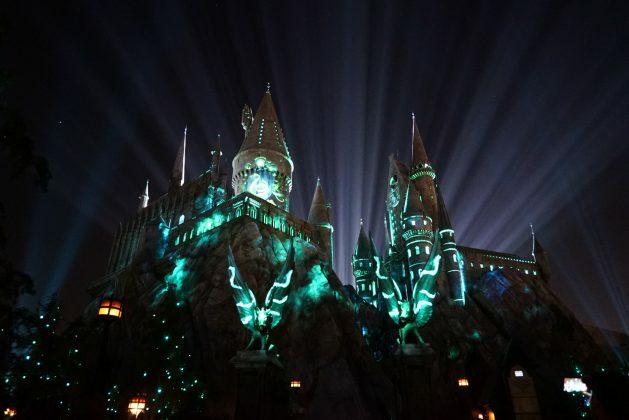 Universal Studios Hollywood has been lacking a nighttime option since their last nighttime spectacular, Spectrablast, which took place back in 1994 during their 30th Anniversary Hollywood Nights Summer offering. 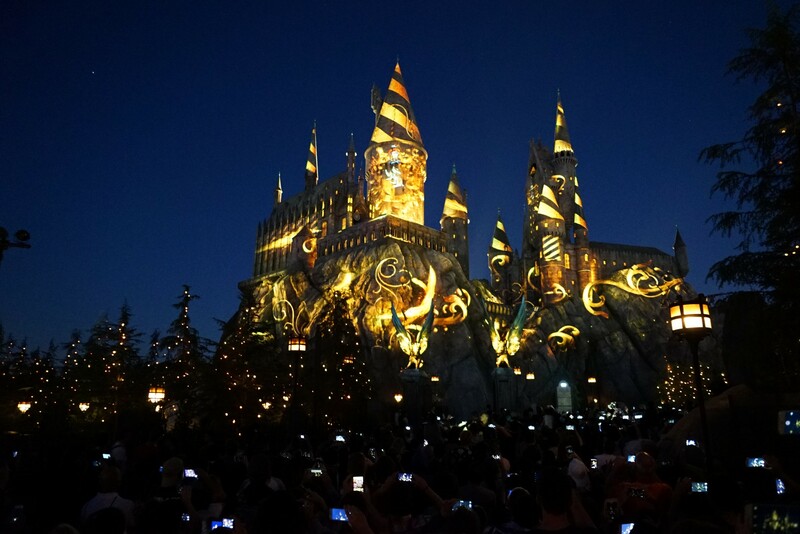 The experience will be shown every twenty minutes from the start of the first show. Be sure to grab a show schedule at the turnstiles when you enter the park, as it will inform you of the first and last shows starting time. 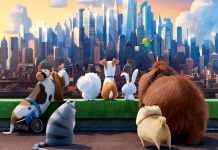 For those who can’t wait and don’t mind sitting for awhile, catch one of the first two showings. 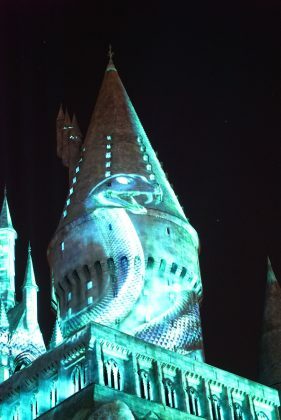 If you don’t mind waiting till late in the evening, you can see one of the later shows with minimal waiting. 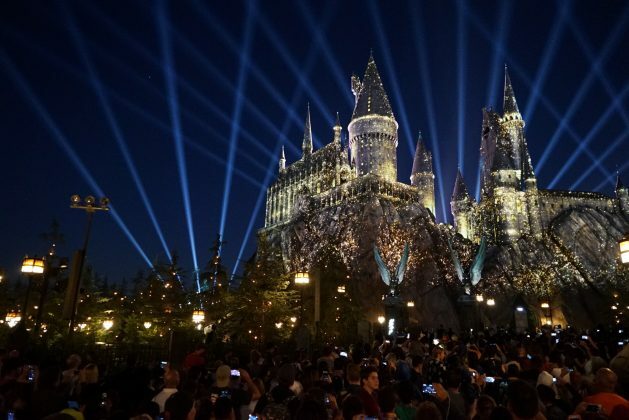 If you’re not able to see it in person on June 23, make sure to join Universal Studios Hollywood on Facebook as they will host an official Facebook Live event to stream the official debut of The Nighttime Lights at Hogwarts Castle at 8:45pm PST.